John Elway has another project to groom on Denver's offensive line. 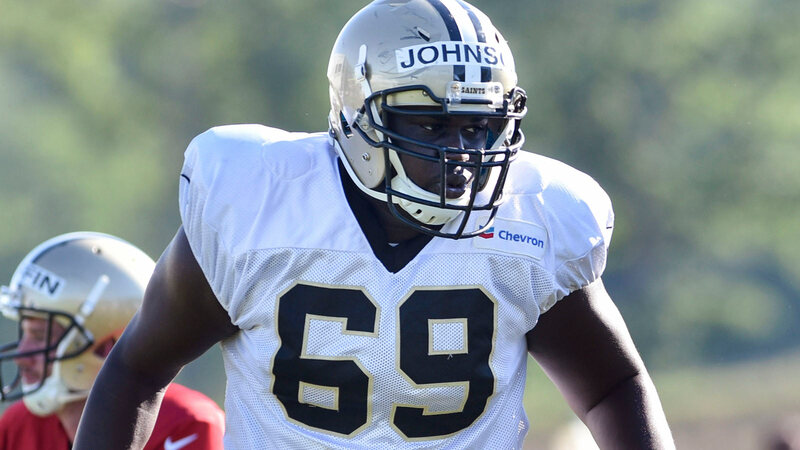 On Tuesday, the Broncos general manager added blocker Antonio Johnson to the practice squad. Johnson was formerly of the New Orleans Saints and Pittsburgh Steelers. The 6-foot-5, 310-pounder started all four seasons at North Texas.